Dealing with tax-related debt from the Internal Revenue Service (IRS) can feel overwhelming, especially if you’re struggling financially and you’re on the verge of declaring bankruptcy. If you’re wondering, “Does bankruptcy get rid of tax debt?” it’s important to know when taking this step is a smart option and how bankruptcy can affect both your IRS debts and your overall financial situation. Find out whether filing for bankruptcy is the right choice for you and learn the appropriate steps to deal with IRS debt. When Does Bankruptcy Eliminate IRS Debt? As a general rule, you can’t depend on bankruptcy to clear IRS debt, but it may offer some form of debt relief for back taxes. 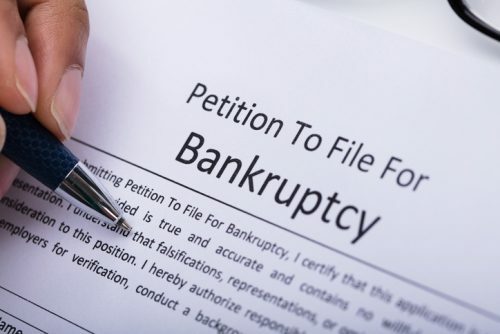 First, you’ll want to familiarize yourself with chapter 7 and chapter 13, and learn how the guidelines differ for the two most common types of bankruptcy cases for individuals. The back taxes in question are income taxes. The IRS isn’t investigating you for fraud or tax evasion. Your back taxes are at least three years old when you file for bankruptcy. The IRS assessed your back taxes at least 240 days before the date you filed for bankruptcy. While chapter 7 is mostly for those with low incomes, chapter 13 bankruptcy is designed for high earners. 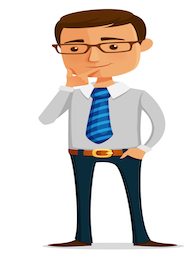 When you file for chapter 13 bankruptcy, your ultimate goal is never to discharge your debt. Instead, you’ll work with the court to establish a plan for repaying your outstanding debts on a predetermined schedule. Like most debts, you can’t get rid of back tax debt with a chapter 13 bankruptcy filing. You can, however, get some level of tax debt reliefthrough chapter 13. You can get an automatic stay, which prevents the IRS from attempting to collect back taxes outside of the bankruptcy payment plan to which you agreed. Once your payment plan is in effect, it can also protect you from accumulating extra penalties or late fees from the IRS. Neither of these benefits affect what you already owe, but they do help you keep your tax debt manageable moving forward. In some cases, declaring bankruptcy may help alleviate some of your tax burden. In other cases, however, filing for either chapter 7 or chapter 13 bankruptcy won’t offer much in the form of tax debt relief. Take a closer look at what kind of tax debt you’ll still owe even after declaring bankruptcy. 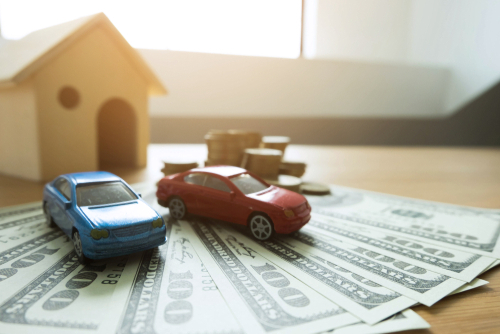 Tax Liens: In most cases, the IRS places tax liens against your property as a means of collecting the back taxes you owe and preventing you from selling your property until you’ve paid in full. Even when you declare bankruptcy, you can’t discharge a tax lien. If you can’t remove the lien any other way, you’ll typically pay it using the profits from any eventual property sale. 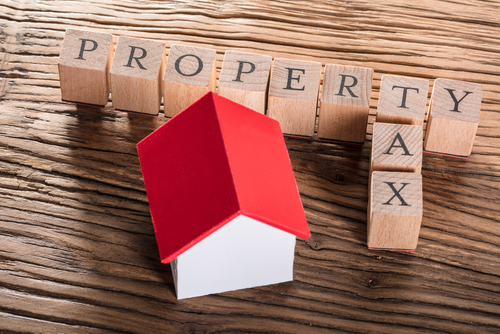 Property Taxes: You’ll typically be responsible for paying property taxes in full, especially if they were levied before you submitted your bankruptcy filing. If the IRS has placed a lien against your property, however, this can become a tricky situation. Trust Fund Taxes: You can’t discharge this group of taxes, which includes Medicare, Social Security, and similar taxes. While the IRS levies most income taxes, third parties are responsible for withholding these. Employment Taxes: In most cases, you’ll still have to pay certain employment taxes and excise taxes. For specifics, you may need to seek out legal advice. 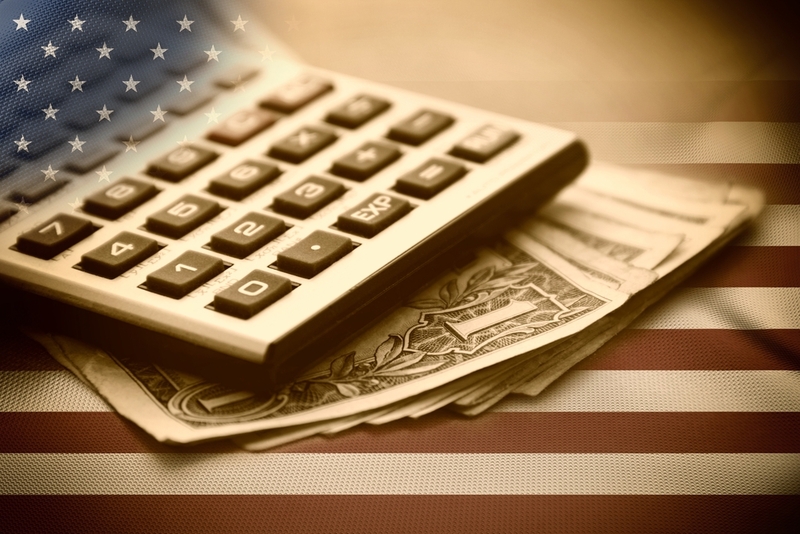 The IRS debt in question can only include income taxes, not sales tax or business taxes. The tax debt has to be at least three years old and must have been charged at least 240 days before you filed for bankruptcy. You aren’t under investigation for or accused of tax evasion or fraud. The biggest benefit of having your IRS debt declared non-priority is that you’ll only begin paying it down after you’ve fully taken care of priority debt and secured claims. In most cases, you’ll pay only a fraction of the total that you owe for unsecured debts. Mounting tax debt can certainly prompt you to start thinking about taking a major step like filing for chapter 7 or chapter 13 bankruptcy. However, it’s important to understand just how serious bankruptcy is. After all, it could affect your credit, your financial situation, and even your employment prospects for years or decades to come. Weigh the pros and cons of bankruptcy to decide whether it’s the right step for you or if another method of tax debt relief would be more effective. Since the bankruptcy process is designed for people with insurmountable debt or under substantial financial strain, it’s easy to assume that filing for bankruptcy must be easy and inexpensive. However, that couldn’t be further from the truth. In most cases, declaring bankruptcy is neither free nor straightforward. First, you’ll have to pay the bankruptcy filing fee for either chapter 7 or chapter 13, both of which cost between $300 and $350. Next, you’ll need to enroll in credit counseling, which may come at a cost. 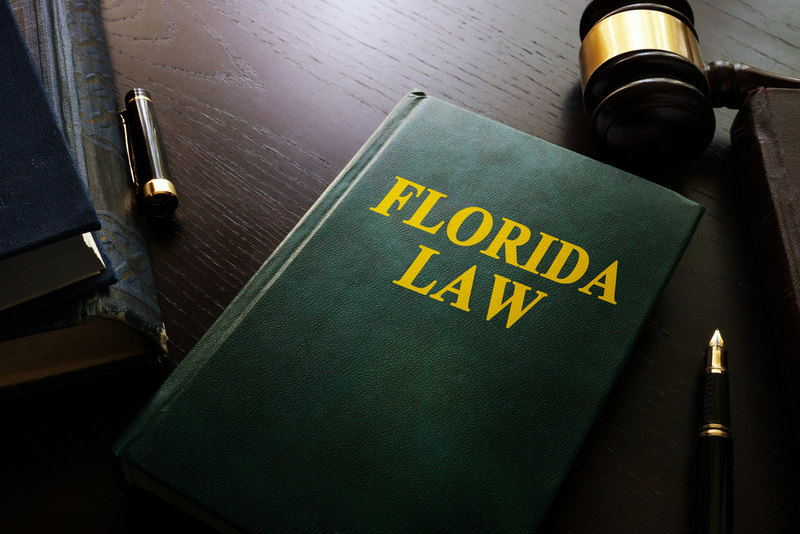 You may also need to hire an attorney to file your paperwork on your behalf, walk you through the means test for chapter 7, and represent your case in court when necessary. If you opt to file for chapter 13, your attorney may also help you prepare your bankruptcy payment plan. For chapter 7, you can expect to pay anywhere from $500 to $3,500 in attorney fees. Since chapter 13 is more complex, attorney fees usually start around $1,500 and can be as high as $6,000. To make sure you can afford to pay these fees in addition to any debt repayment plan you’ll be starting, take the time to create a payment plan for attorney fees or seek out an attorney who will take on your case for a reduced rate or pro bono. Although bankruptcy can offer some tax debt relief, it has a long-term impact on your credit and your ability to borrow money. If you file for chapter 13 bankruptcy, it stays on your credit report for seven years after you’ve completed the process. Chapter 7 bankruptcies remain on your credit report for 10 years, so they make even more of an impact. While your bankruptcy is on your credit report, it will undoubtedly cause your credit rating to suffer. Most people who file for bankruptcy find that they can’t take out a large loan, apply for a mortgage, or even get a line of credit for years after completing the bankruptcy process. Those who begin seeking out new opportunities for credit after a bankruptcy have to be vigilant about identifying reasonable options. In some cases, the only available credit cards or loans come with a high interest rate or other undesirable features that can lead to bad financial habits. 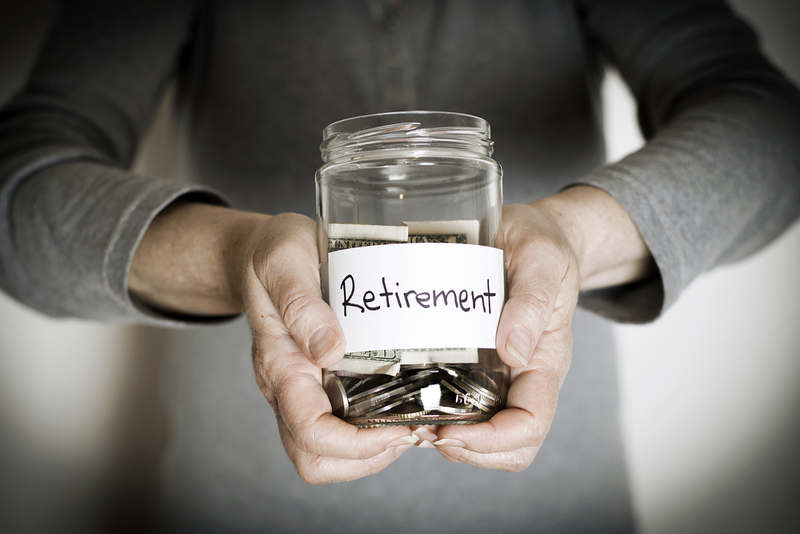 For people in serious financial straits, bankruptcy may be a necessary evil. After all, completing the bankruptcy process can help you get your finances back on track, as long as you’re dedicated to changing your approach to debt and finances. If you’re accustomed to having outstanding debts or avoiding bill collectors, you may appreciate the absence of both upon beginning the bankruptcy process. Since your bankruptcy filing prompts an automatic stay, creditors are required to stop trying to collect on outstanding debts as you get your finances in order. If you’ve consistently lived beyond your means or relied on credit cards and loans to fund your lifestyle, you’ll have to make drastic changes when you can no longer access those products. Most credit card companies will cancel your accounts right away upon filing for bankruptcy. Instead of using credit for everything, you’ll have to take steps to curb your spending and develop a plan that will sustain you and your family for the long term. One of the worst aspects of bankruptcy goes beyond your finances and your ability to borrow money. In some cases, filing for bankruptcy makes you ineligible for high-level occupations, especially those that deal with money. 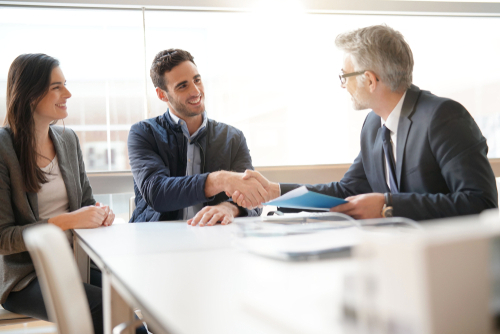 While declaring bankruptcy won’t eliminate you from consideration for all jobs and you may be able to appeal potential employers’ decisions, this factor can make your job search particularly frustrating. In some cases, you may also experience issues with moving into a new home. Many landlords perform background and credit checks, which inform them that you have filed for bankruptcy. Your potential landlord’s concern that you won’t be able to pay your rent could result in a rejected rental application. Ultimately, filing for bankruptcy offers some debt relief but also has numerous downsides that can affect you for the rest of your life. Now that you know how declaring bankruptcy affects IRS debt and impacts your finances and your future, you can find the most effective solution for tackling the back taxes that you owe. Need professional advice? Contact Solvable to get the help you need with tax debt relief.